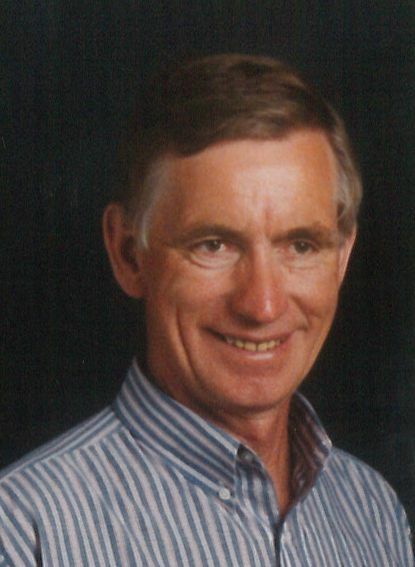 It is with deep sadness that we announce the passing of Peter Enns, aged 73, at Selkirk Regional Health Centre. Peter was predeceased by his parents, Jacob and Katharina Enns, his sisters Susanna Enns and Helen Fehr, brother-in-law John Dueck, and father-in-law, Erwin Simon. Peter will be lovingly remembered by his wife of 48 years, Melva; his son Scott (Meagan); his daughter Tonya Northage (Jarrod) and his granddaughters Tiana and Veronica Northage. He will also be cherished in memory by 5 brothers, 4 sisters, numerous family members, and many friends. Peter was born in Halbstadt, MB, growing up on the family farm, doing many chores with his siblings. He was always a hard worker, and ran a successful steel building construction business for 30 years. He met Melva in 1969, and they were married in July 1970. They moved to St. Andrews with their children in 1978, and remained there until 2014, when they moved to Lockport. Peter loved nature, and he and Melva spent countless hours in their yard, and going on road trips to bird watch and collect prairie grasses. He was a kind-hearted, generous man, with a mischievous streak and twinkle in his eye. Funeral Service will be held Saturday, February 16, 2019 at 1:00 pm. at Gilbart Funeral Home, 309 Eveline St, Selkirk MB. The family would like to extend their heartfelt thanks to the doctors, nurses and aides at Selkirk RHC. In lieu of flowers, donations to a charity of your choice, or the Selkirk Community Church building fund (204-482-6808) would be greatly appreciated.